TIVOLI SÃO PAULO HOTEL – MOFARREJ ALAMEDA SANTOS, 1437 CERQUEIRA CÉSAR CEP – 01419 – 001 SÃO PAULO, BRASILTo read this post, you must purchase a Latin Trade Business Intelligence Subscription. 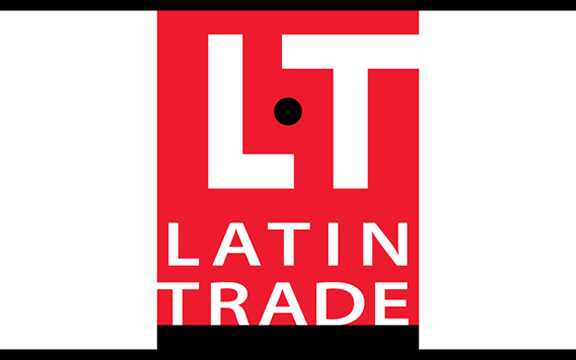 May 7, 2015To read this post, you must purchase a Latin Trade Business Intelligence Subscription. 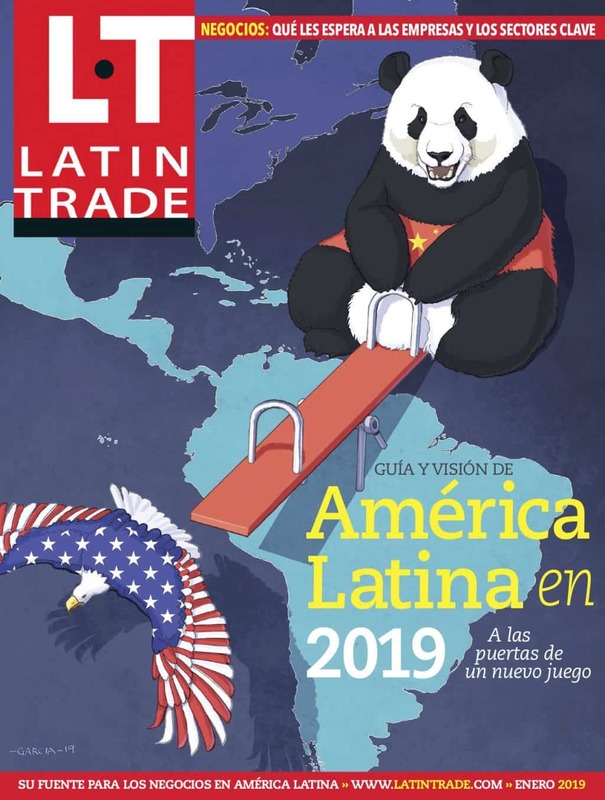 Videos Body SpanishTo read this post, you must purchase a Latin Trade Business Intelligence Subscription.